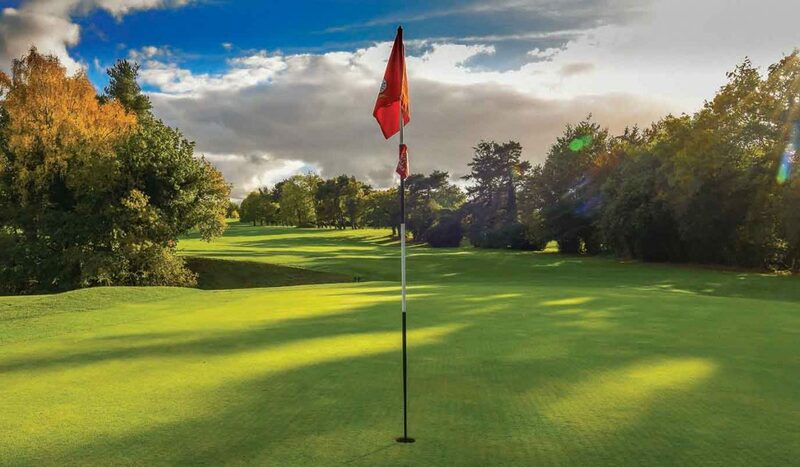 Steeped in history, this superb current undulating course is set in magnificent mature parkland and provides a challenging game of golf to both professionals and amateurs. The layout has remained largely unchanged since James Braid, the famous Open champion and prolific golf course architect, made some alterations in 1924. The building of the present clubhouse in 1964 commands magnificent views over the opening and closing holes. The spacious bar and dining facilities provide a welcoming and relaxed atmosphere to enjoy the full range of services available to members and visitors. The comfortable, friendly two floor clubhouse is the perfect place to enjoy our stunning facilities. Boasting magnificent views of the 18th and 1st greens thanks to a terrace, the clubhouse has all you need to enjoy your day including well-appointed locker rooms, large lounge and dining areas, sports bar and pro shop. The lounge area provides the perfect place to relax and catch up with members and guests, also with fabulous views of the course, thanks to the wrap around glass frontage. The in-house team of chefs offer home cooked locally sourced and home produced fayre and a wide selection of beverages every day. The regular menu is complimented with daily specials all of which are cooked fresh on site. Downstairs you will find our fully stocked pro shop selling golf equipment and where you can speak with the team of professionals for any advice you need. Royal Norwich is the annual home to many golf societies local to Norwich and they take great pleasure in welcoming them back year after year. The front of house team will look after of all of your hospitality needs and our professional staff will take care of the golfing needs and our aim of delivering a seemless golf day.